INFORMS recognizes and rewards individuals, organizations, academic institutions who are advancing the fields of operations research and analytics, and furthering the mission of INFORMS. 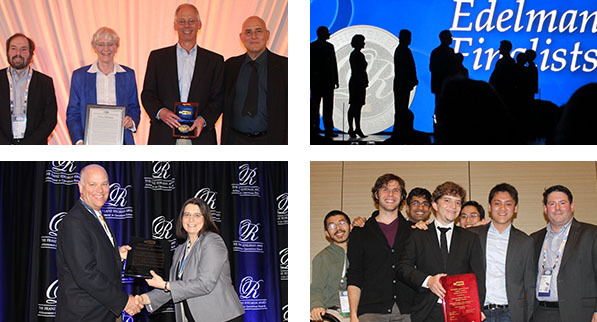 Each year INFORMS grants several institute-wide prizes and awards for meritorious achievement. Generally conferred at each year's Annual Meeting, these prizes and awards celebrate wide ranging categories of achievement from teaching, writing, and practice to distinguished service to the institute and the profession and contributions to the welfare of society. INFORMS Fellowships are bestowed upon a handful of members each year for their outstanding lifetime achievement in operations research, management sciences, and analytics. 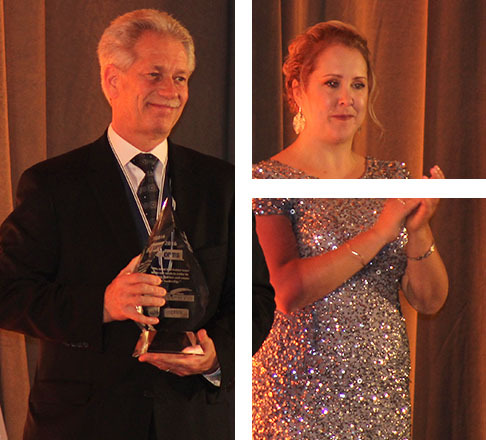 Many INFORMS Communities recognize excellence within specific fields or disciplines with their own distinct prizes and awards. 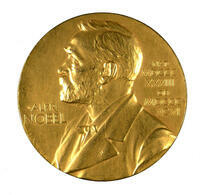 Numerous INFORMS members have been recognized over the years with the prestigious Nobel Prize. Their contributions and accomplishments serve as an inspiration to the thousands of men and women who work in O.R. and Analytics.